Makeup primer. What does it do, and why do you need it? I used to be of the mind that it was completely unnecessary. It wouldn't help my eyeshadow stay in place, there was no need to wear it under foundation or moisturizer. Well, let me tell you something. I was wrong. Ever since I introduced primer into my life, I simply can't get enough. I'm a total primer junkie. And now I'm here to bring you the best of the best -- like Fresh Rose Freshface Primer, above, which makes your moisturizer, lotion and foundation stay put all day and smells utterly divine to boot. Keep reading to find out which ones made the cut -- and make your makeup stay put, no matter what. 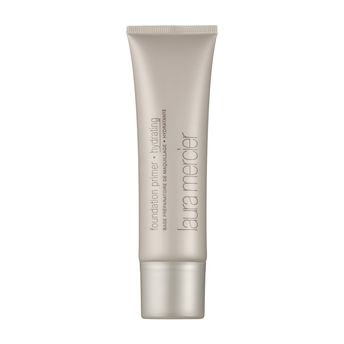 Laura Mercier Hydrating Foundation Primer ($32 at spacenk.com): The best thing about this primer? The fact that it really and truly is hydrating. 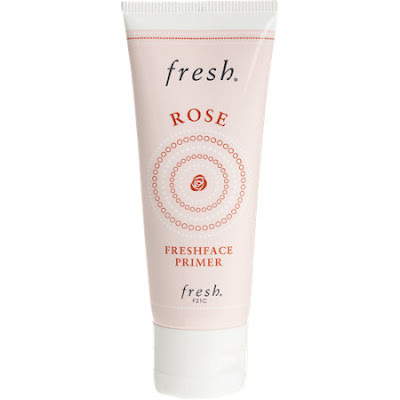 It keeps your skin so fresh and dewy, it renders moisturizer absolutely useless and unnecessary! 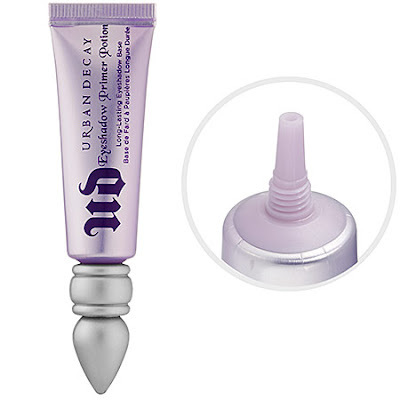 Urban Decay Eyeshadow Primer Potion ($20 at sephora.com): Ah, the ever important UDPP. This stuff isn't a cult favorite for nothing ... it makes eyeshadow stick like no other primer on the market. A simple swipe across your lids and voila! No creasing, no smudging, no running. You can even sleep with this stuff on and your shadow won't budge. It's a permanent fixture in my makeup bag, and I've turned on so many of my friends and coworkers to it, I think Urban Decay should start paying me commission! Lancome Cils Booster XL Super-Enhancing Mascara Base ($24 at sephora.com): Want your mascara to stay put all day -- even through a grueling workout? 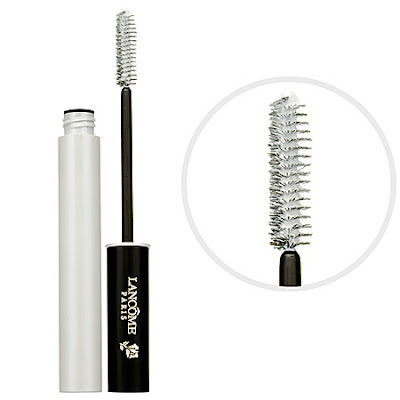 Then this is definitely the lash primer for you. I tested it through a 9-hour workday followed by 45 minutes of intense work on the elliptical trainer, and my mascara didn't budge even a smidge! 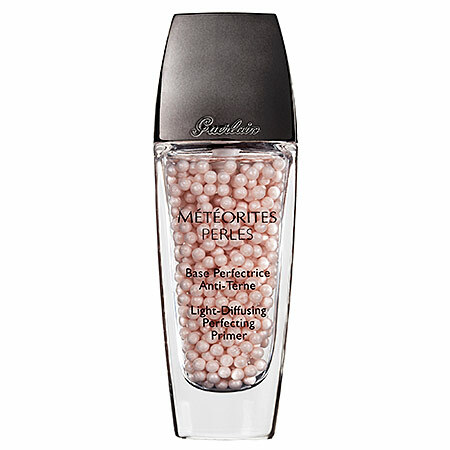 Guerlain Meteorites Perles Light-Diffusing Perfecting Primer ($73 at sephora.com): Well, this one is great just for the unbelievably chic packaging! Myriad pink pearls lay suspended within a clear liquid that pumps out white and creamy with just a hint of shimmer. Not to mention the thoroughly intoxicating scent it leaves behind on the skin. No need for perfume! Smashbox Photo Finish Foundation Primer ($36 at sephora.com): Now, this product deserves a bit of gushing. The thick gel-like consistency dries to a completely matte finish upon the skin without leaving behind even a fraction of residue. Truth be told, you don't even need to wear foundation over it -- it just evens out the skin like no other! And a little secret for you ... I've been using it as a moisturizer for my winter-ravaged hands. It leaves them feeling like silk! Yes finally I found it. Seriously I am looking for such information from last few days. Really feel good to see your post. I think it is good news and it will be a profitable deal. Thanks for the information.